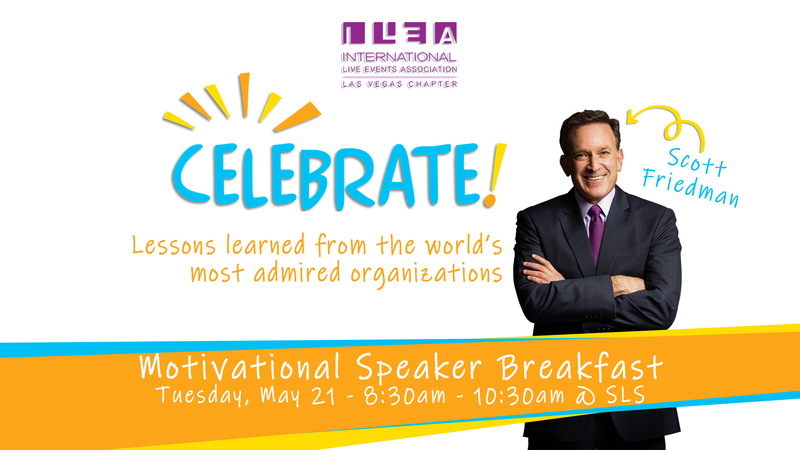 WELCOME TO FABULOUS ILEA LAS VEGAS! I am honored and excited to be your Las Vegas Chapter President. Thank you for this opportunity to serve you. I am looking forward to leading this amazing group of event professional that we have on the board this year! Several board members have attended ILEA Live and Chapter Leadership Summits this past season and have brought back many great ideas to serve our members better and bring more value to your membership. Be ready for exciting news on our new member benefits and amazing events we have planned for the year. Over the years, my business has thrived and grown to be nationwide and we owe a lot of if to the relationships we have built through ILEA. What I love most about this group, even if we are competitors, we are here to lift each other up and help out when needed. We see helping each other not only makes the event community stronger but it also makes the event industry better for who we are here to serve - tourism for Las Vegas. 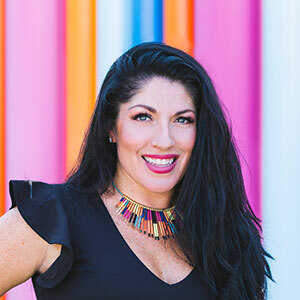 When you surround yourself with amazing event professionals such as ILEA members, you grow and learn so much to become the best representation of what the Las Vegas event industry has to offer. It was a no brainer when I was asked to volunteer my time and join the board years ago. I wanted to give back to the community that was so kind to me and my business. ILEA is more than just an association of event professionals, it my second family and I love how close I have gotten to so many of you by just volunteering my time. With that, I look forward to building more lasting relationships and serving as your chapter president. If I don’t know you, please say hi next time you are at a meeting. I would love to learn about YOU and Why You Chose ILEA! 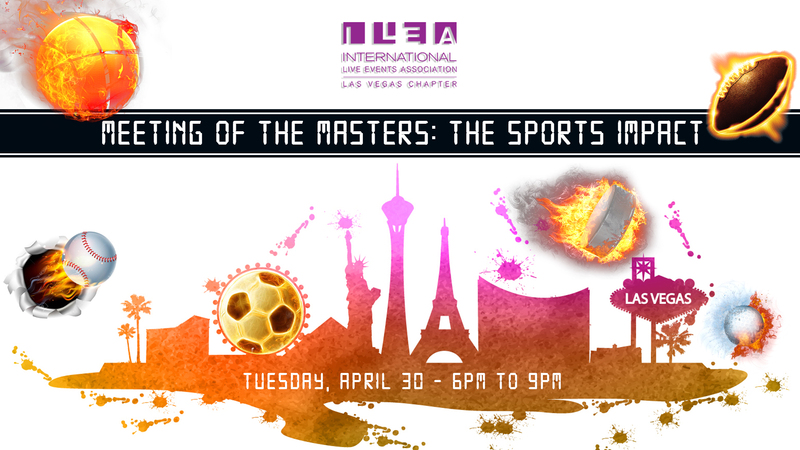 © 2019 International Live Events Association - Las Vegas All rights reserved.